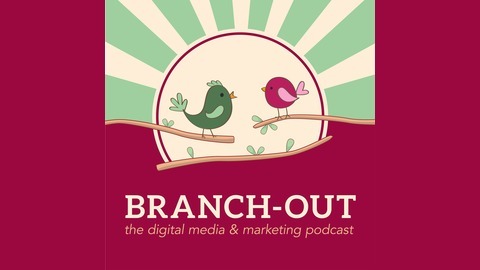 Branch-Out: The Digital Media & Marketing Podcast Everything you need to tell your and your company's story in order to engage, empower & educate! Tatiana and Evin dive into all subjects that will assist you in telling your story and increasing your audience engagement. They also bring in thought-leaders, entrepreneurs and trailblazers that are changing how we market and use digital media. Such interviews include Dave Gerhardt (Tech in Boston and Drift), Dan Shure (EvolvingSEO, MOZ, Experts On The Wire), Kaite Rosa (VentureFizz), Shawn LaVana (TempAlert), Chris Kavakian (CK Realty Group) and David Pakman (The David Pakman Show) Produced by Waverley Knobs (Video & Digital Media Brand Professionals) Hosted by Evin Charles Anderson & Tatiana Ivan More information at: http://WaverleyKnobs.com. ARGH! Computer Issues and Live Events! 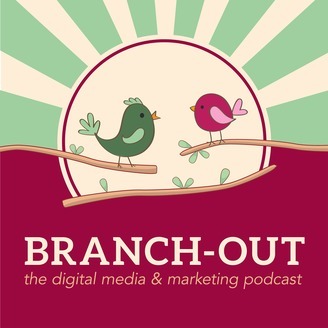 Thought Leadership, Social Entrepreneurship, Neuromarketing, Marketing Legalities... OH MY!